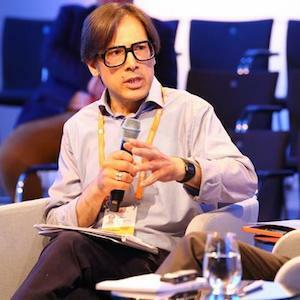 Zulfikar Abbany is a staff writer, presenter and multimedia reporter-in-the-field for Germany’s public international broadcaster, DW (Deutsche Welle). He writes about space and satellite technology, computing and other digital developments, like artificial intelligence and machine learning systems, especially as they dig deeper into healthcare and medical research. Previously, Zulfikar has written for New Scientist, the Independent, the Observer, New Statesman, The Age (Melbourne) and Sydney Morning Herald. Between 2006 and 2011, he was with ABC Radio Australia and Australia Network television in Melbourne. He has chaired panels for the Lindau Nobel Laureate Meetings and the World Health Summit in Berlin.